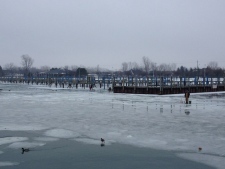 Current levels at Lakeview Park Marina indicate about five inches of ice. Fishermen believe water recedes up to 10 inches per year at that location. In December, the water elevation at Lakeview clocked in at 572 above sea level, just shy of the historic low of 571. 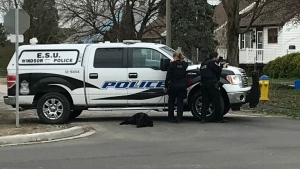 “We hope that this weather we're experiencing today, keeps up,” says Trese MacNeil, parks and recreation coordinator with the City of Windsor. “ As long as the water levels increase naturally, with rain and snow and ice that's to our benefit." 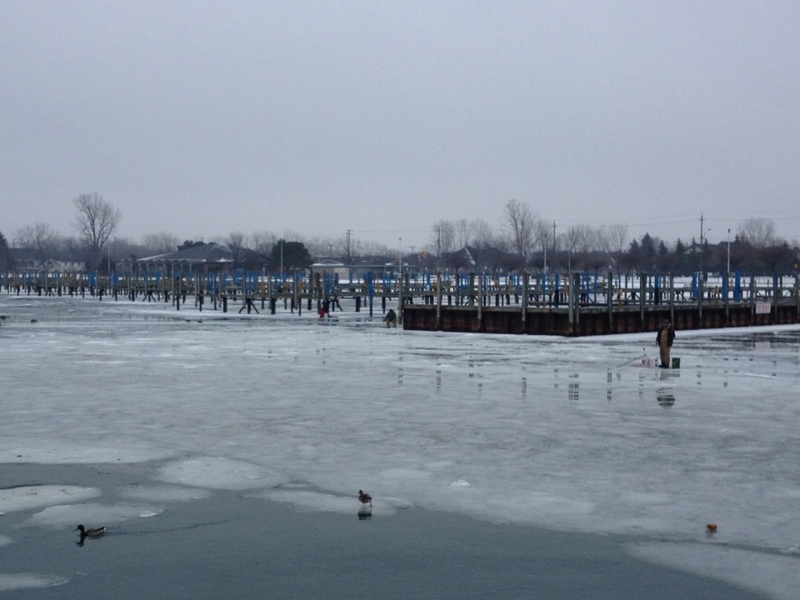 Windsor Port Authority CEO David Cree says much of the Great Lakes hasn't seen record-breaking lows, but it's getting there. “We're certainly approaching them, certainly a very concerning situation,” says Cree. “The shallowest of lakes dictates the size of the vessel." Cree says water levels typically see a trend with it on the rise every seven years. But he says this hasn't been the case in over a decade. “Water levels not every year decline without the upswing that we saw in the past," says Cree. 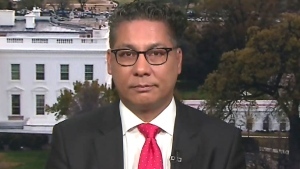 Despite the concern, Cree says waterways will hold up this year. Lakeview Marina workers say it'll be business as usual, with the boating season kicking off in April.